Duration: one – eight weeks. 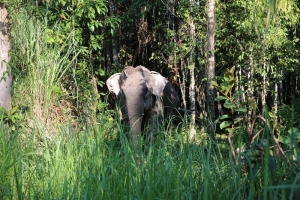 Save Elephant Foundation is working within the Cambodia Wildlife Sanctuary to protect and conserve 1 million acres of jungle habitat, approximately one hour north of Angkor Wat. The project spans 25,000 acres and aims to protect the land and all of the native species, flora and fauna, that call it home, including tigers, monkeys, buffalos, and of course, the Asian elephant. 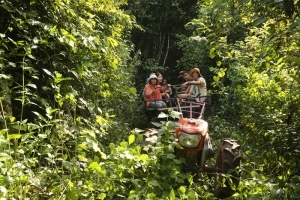 Initially, this project will focus on tree planting and restoring the region´s forest and combatting the illegal logging that has taken place. Other goals for the Elephant Sanctuary Cambodia are plant and wildlife identification, seed collecting, trail-making and educational outreach. Be a part of this project from its grass-roots! Volunteers are essential to the success of the Elephant Sanctuary Cambodia, especially now with the project in its early stages. 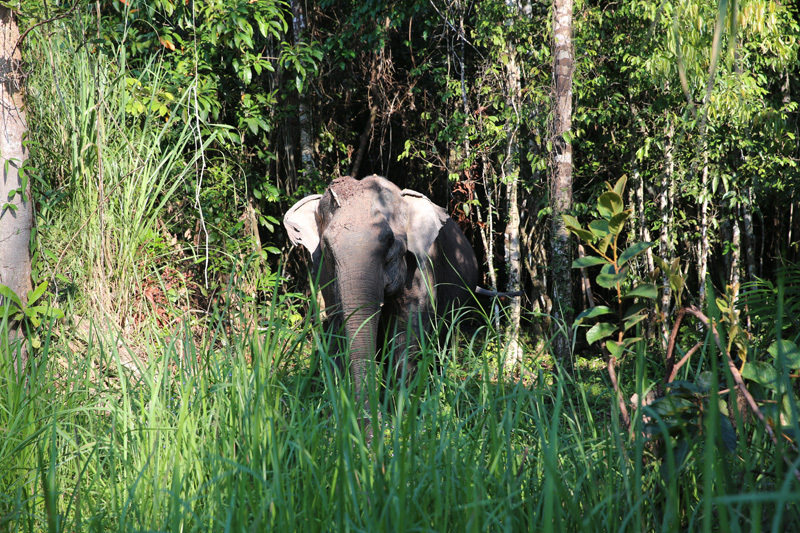 All hands are on deck to help regrow the severely de-forested landscape of northern Cambodia, eventually providing a safe habitat for the country´s Asian elephant. As a volunteer, you´ll be planting trees, collecting seeds, identifying plant and animal species, making trails, developing an on-site school, working with the local community to establish educational outreach programs for children, gardening, helping with minor construction (tables, fences, etc. ), and literally anything else that might pop up! Volunteers receive a free t-shirt and water bottle holder. 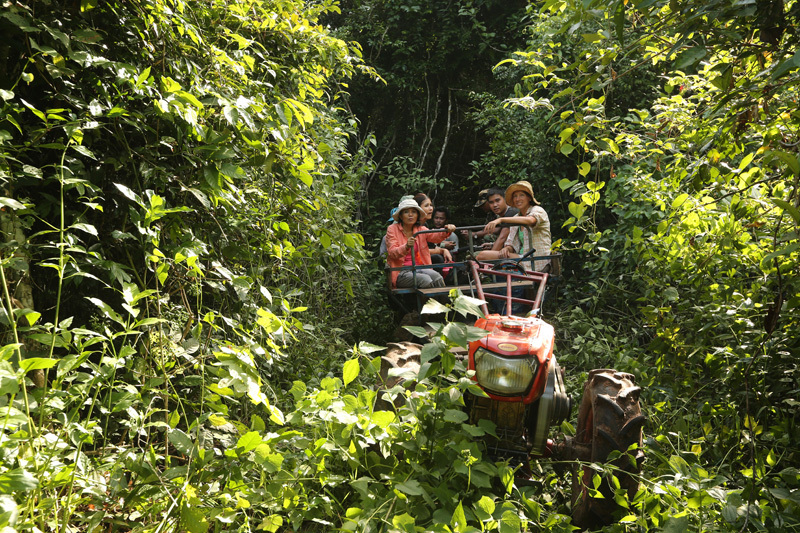 Round-trip transportation is included from your accommodation in Siem Reap. You are responsible for getting yourself to Cambodia . 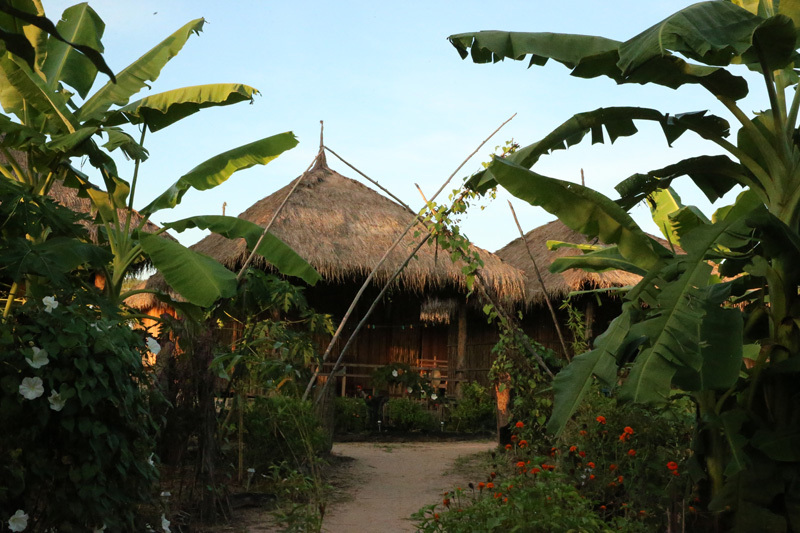 Pick up is on Monday mornings at 08:00 from Siem Reap Accommodation or Song Sa-Ngaam Border Crossing, Si Saket Province. By volunteering at the Elephant Sanctuary Cambodia, you will help regenerate the jungle habitat of the endangered Asian elephant. 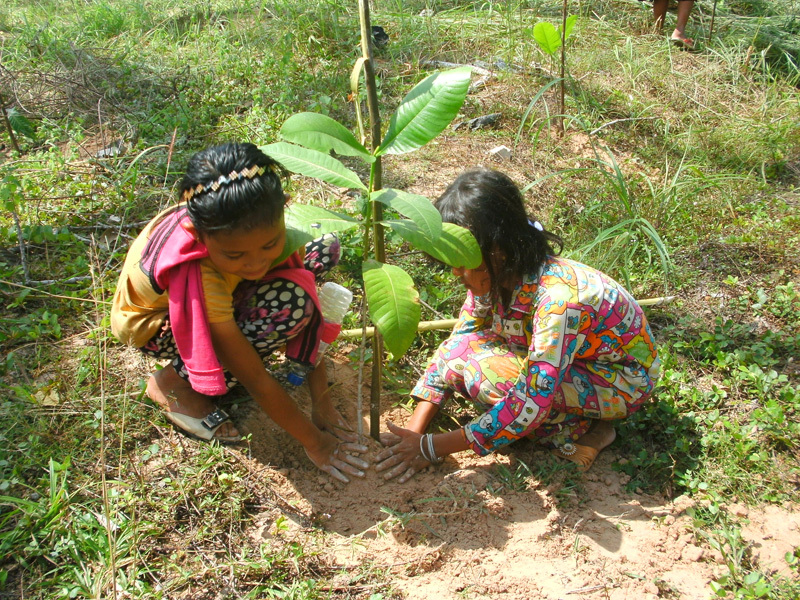 Tree planting, seed collecting and trail-making are just some of the responsibilities you´ll have. It´s not often you can participate in a project that is literally at the grass-roots level. You will be living on site in comfortable accommodation and possibly sharing with at least two other volunteers. Here you will fall asleep to the sounds from the jungle. All meals are vegetarian, with unlimited drinking water available. Any additional costs such as trips, snacks, entertainment (allow some US dollars or a few thousand Riel per day depending on lifestyle). Depending on the length of your stay in Cambodia, a 30 day tourist visa is required. Volunteers can apply for an initial maximum stay of 8 weeks. Positions start on Monday. 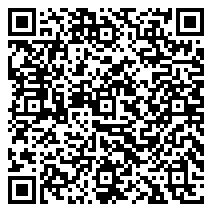 To start on another day you still need to select Monday as starting day and inform us in the booking form´s remarks box. Whatever day you start the position will finish on the subsequent Sunday. The rates quoted are per week. What to Bring: Overnight bag with change of clothes for 7 days, Long sleeve pants and shirt, Gloves, Hat, Sunscreen, Sandals/Flip Flops, Change of clothing for river bathing, towel, Shoes for walking, Camera, Bug Repellant, Flashlight. Deposit and Paying Your Balance: Deposits are taken in USD$ - Please pay all remaining balances, in USD cash when you arrive at the project.